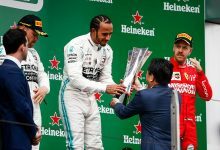 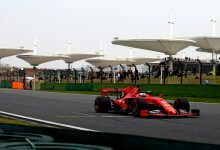 Japanese Grand Prix – Ferrari have taken the covers off a revised livery they will run on their cars for the remainder of the season. 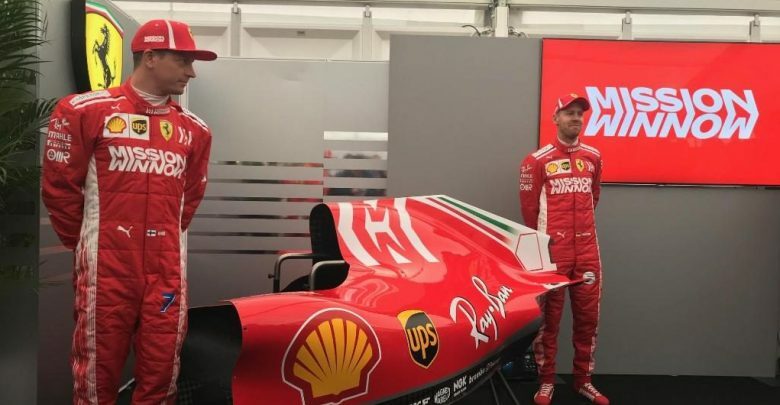 Ferrari drivers Kimi Raikkonen & Sebastian Vettel attended a press event at Suzuka on Thursday morning, to reveal the new livery that will be used on the SF-71H for the remainder of the season. 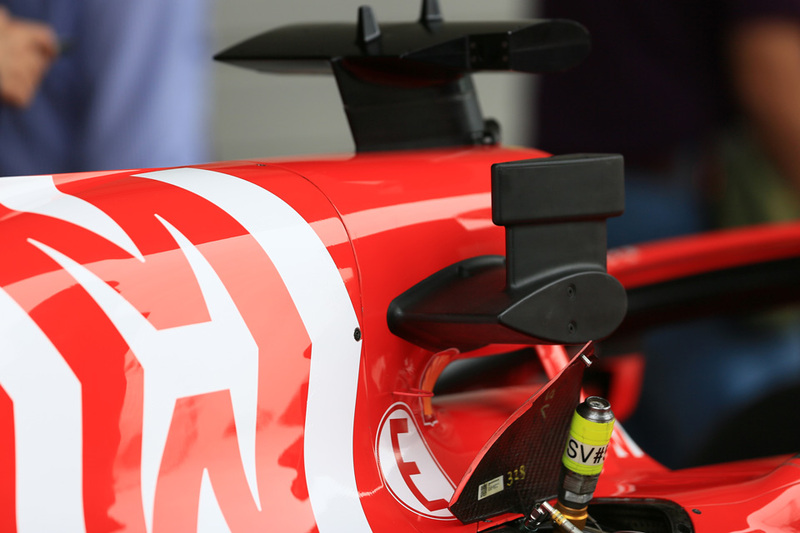 The logo is for ‘Mission Winnow’, an initiative set up by Philip Morris International in conjunction with Ferrari. 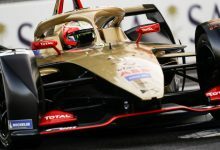 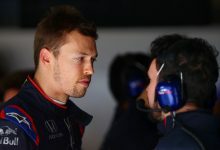 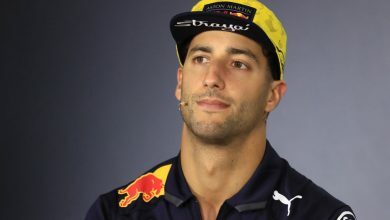 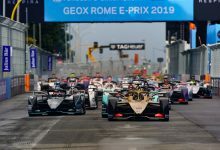 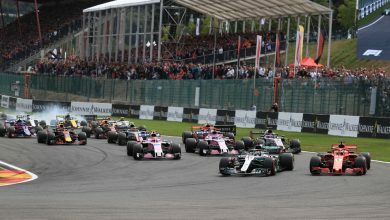 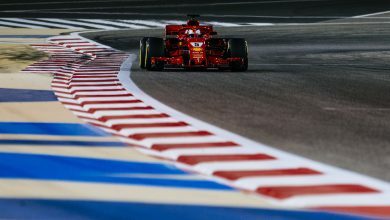 PMI are the parent company of Marlboro, Ferrari’s long term sponsor – the cars have been unable to run tobacco advertising for over a decade now, but PMI have continued to maintain their sponsorship deals with the team. 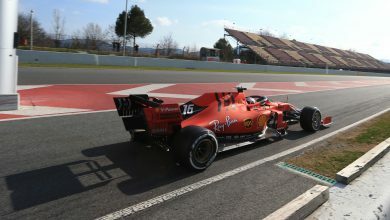 Philip Morris’ roots within the team run deep – team boss Maurizio Arrivabene was a long time senior figure on their management team, with his work eventually leading him to working closely with Scuderia Ferrari. 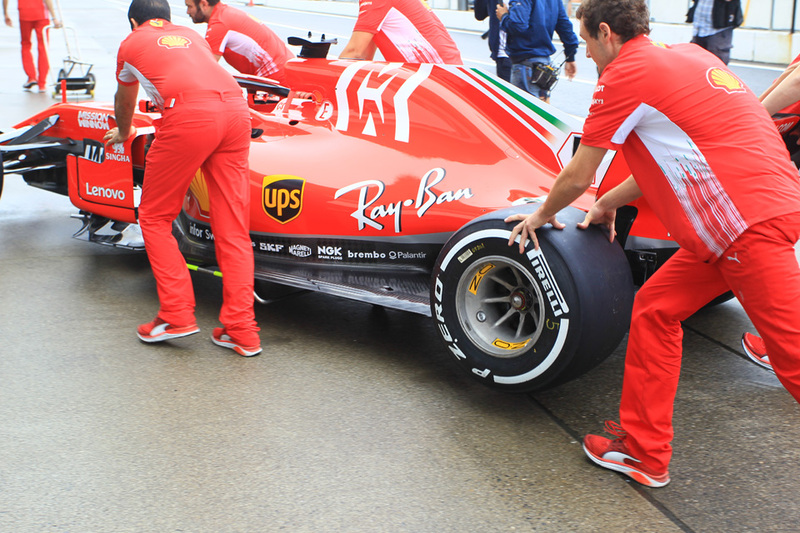 With their current deal not set to run out until the end of 2021, PMI have taken the option of advertising properly again on the Ferrari, rather than the tacit and subtle arrangement of the past few years.